“They drummed you out of Hollywood, so you come crawling back to Broadway. But Broadway doesn’t go for booze and dope. Now get out of my way, I’ve got a man waiting for me”. 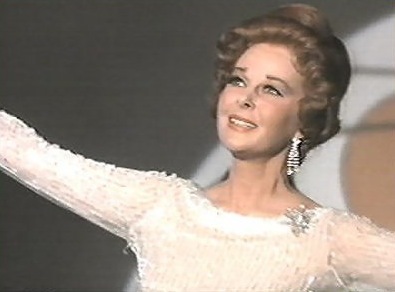 – Helen Lawson (played by Susan Hayward) in Valley of the Dolls. Just because.